Enjoy our musical show Top 10 with our lovely host Srijana. Listen breaking news on subjects including current affairs, politics, sports, business, fashion, film, entertainment and more. 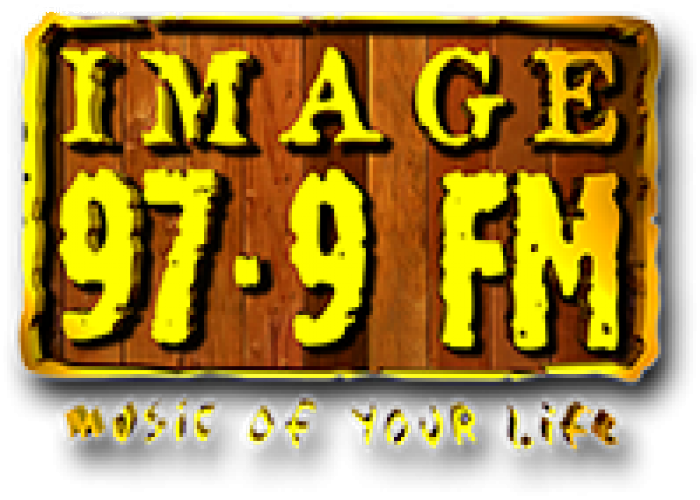 Image FM 97.9 was established on 7 January 1999 (23 Poush 2055 BS) and was known as KATH FM that was limited to Kathmandu audiences. Image News FM 103.6 On Air !